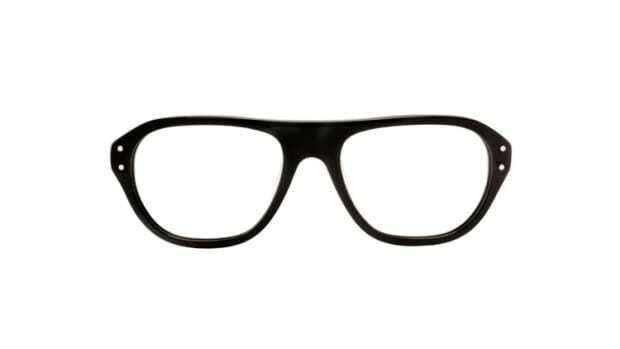 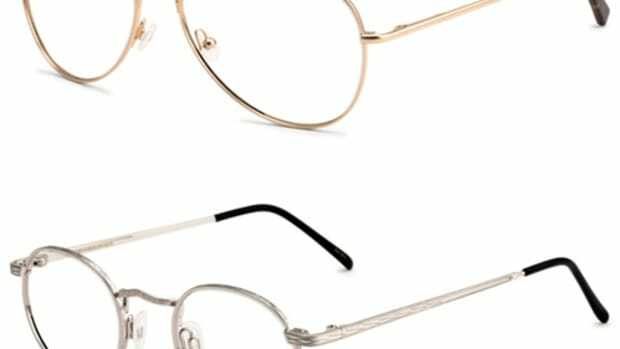 Moscot brings back an original style that is as classic today as it was when it first launched with their new Cable Collection. 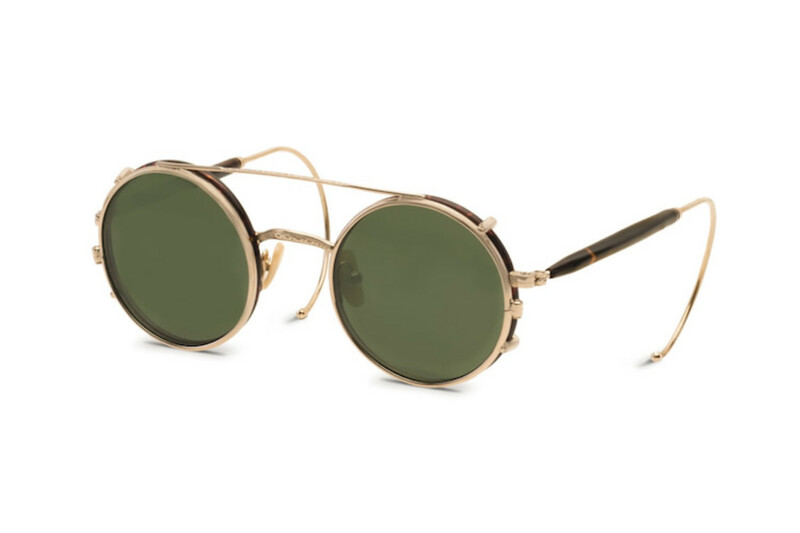 The two models feature a timeless round lens design with wrap around cable temples. 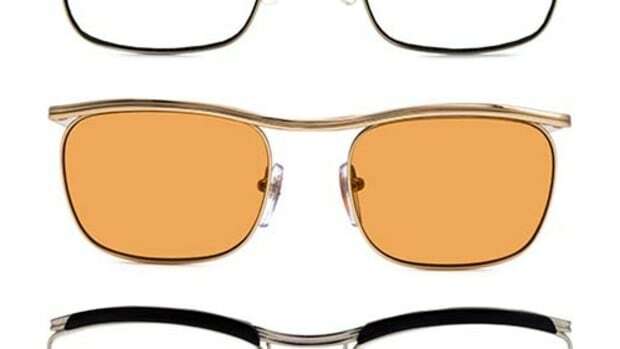 Both frames are sold as a set with the clip-on sun lens ($350)or separate with the frame at $295 and the clip for $90.